Is a pity vignetting an objective gives such strong... In this picture most considerably. In general art value at a photo is not present, and as memory — quite sgoditsja. 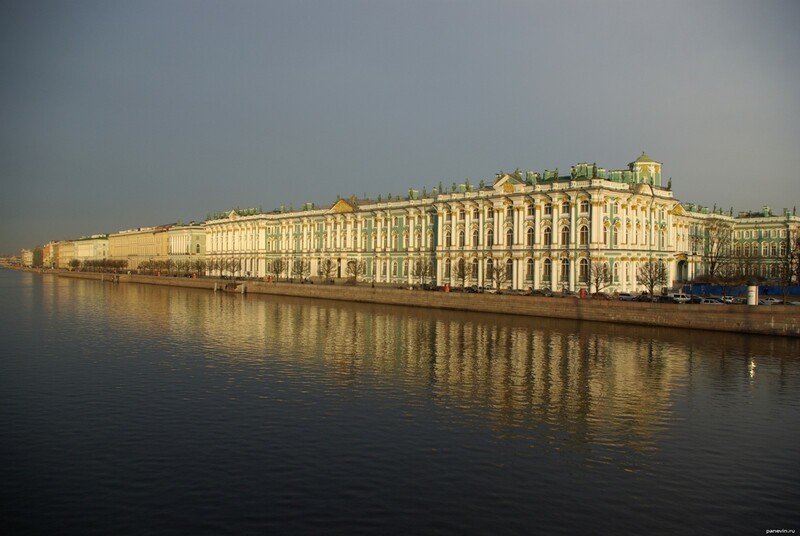 Blog, posts best, embankments, Neva, river, St.-Petersburg, Winter Palace. Winter Palace Residence of Russian emperors, the Winter palace. The building is designed by the architect Rastrellii in Baroque style. Harmoniously enters into ensemble Palace Square, being the most magnificent and its key construction.